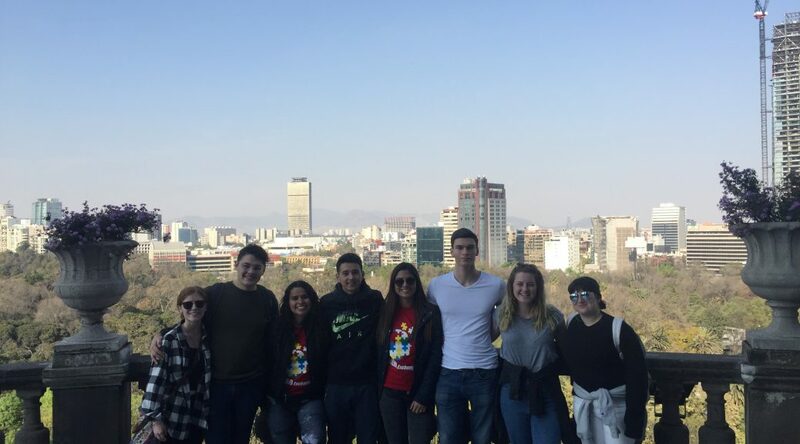 I am a senior Economics major spending my last semester of college in Mexico City. I studied abroad in Costa Rica during Fall 2016 and had such an amazing time that I am doing it again! I hope Mexico will help me to finally achieve Spanish fluency and become even more immersed than I was the first time I studied abroad. I can't wait to share all of my stories and adventures here!